If you're looking to give your bathroom a trendy upgrade, but are worried about space, then this Formosa Round Freestanding Washbasin on a Column is ideal for your bathroom! 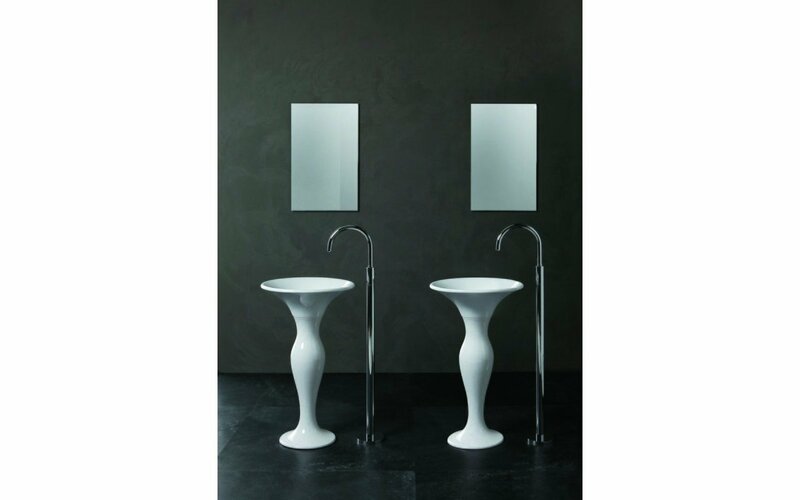 Made in Italy, by Aquatica's top designers, this column, gives your bathroom a new and upscale sense of fashion and functionality that you'll be eager to use this washbasin as much as possible! 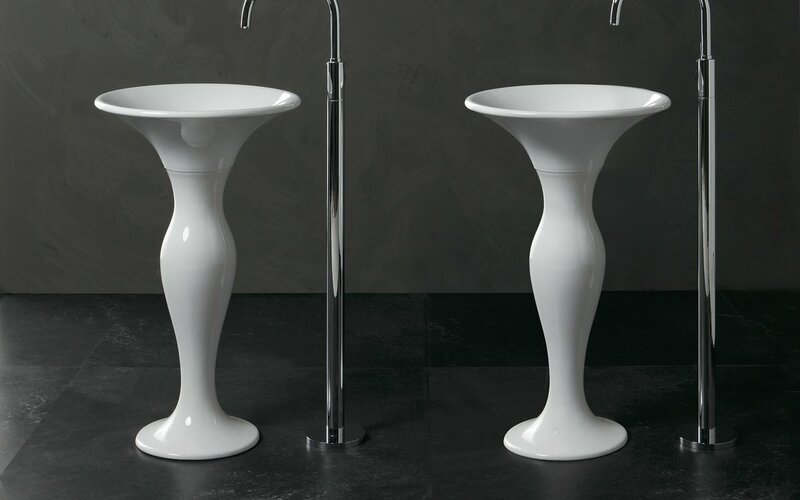 Created using some of the best ceramic on the market, our round freestanding washbasins on a column, come in a velvety white finish, measuring at a diameter of Ø 50 and include a floor pipe connection for simple installation. If you're looking to give your bathroom a trendy upgrade, but are worried about space, then this Formosa Round Freestanding Washbasin on a Column is ideal for your bathroom! Made in Italy, by Aquatica's top designers, this column, gives your bathroom a new and upscale sense of fashion and functionality that you'll be eager to use this washbasin as much as possible! Created using some of the best ceramic on the market, our round freestanding washbasins on a column, come in a velvety white finish, measuring at a diameter of Ø 50 and include a floor pipe connection for simple installation.